The fifth poet in our series of introductions to performers taking part in International Poetry ReIncarnation at the Roundhouse in Camden on 30th May 2015 is Janaka Stucky. 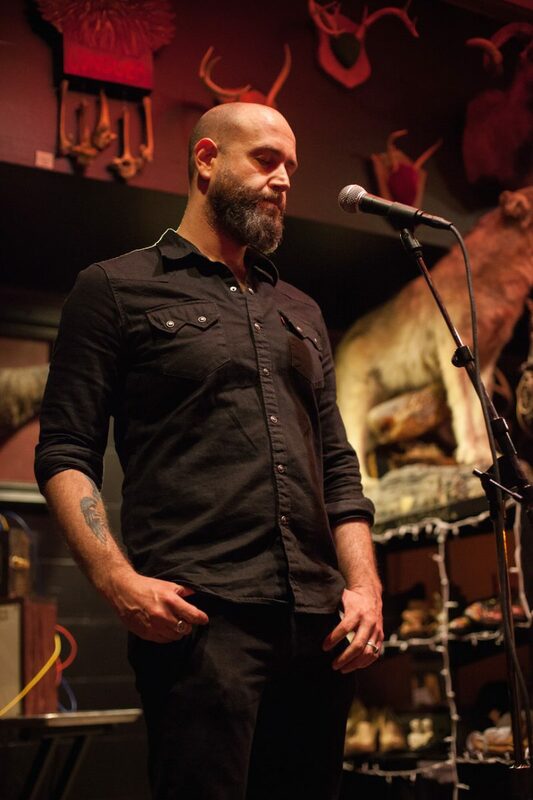 Janaka Stucky is the publisher of Black Ocean as well as the annual poetry journal, Handsome. He is the author of two chapbooks: Your Name Is The Only Freedom and The World Will Deny It For You. His poems have appeared in such journals as Denver Quarterly, Fence and North American Review, and his articles have been published by The Huffington Post and The Poetry Foundation. He is a two-time National Haiku Champion and in 2010 he was voted “Boston’s Best Poet” in The Boston Phoenix. His first full-length book, the first single-author title from Third Man Books, is The Truth Is We Are Perfect.